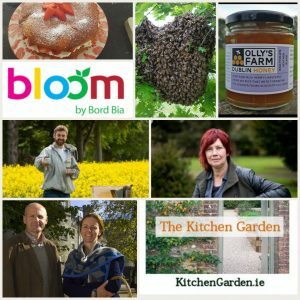 On the show this week we talk to Olly Nolan (@OllysFarm) in the Dublin Mountains about Bee Swarms, Beekeeping and Harvesting honey. We talk to Garden Designer Melanie Webb about her garden at #Bloom2018. 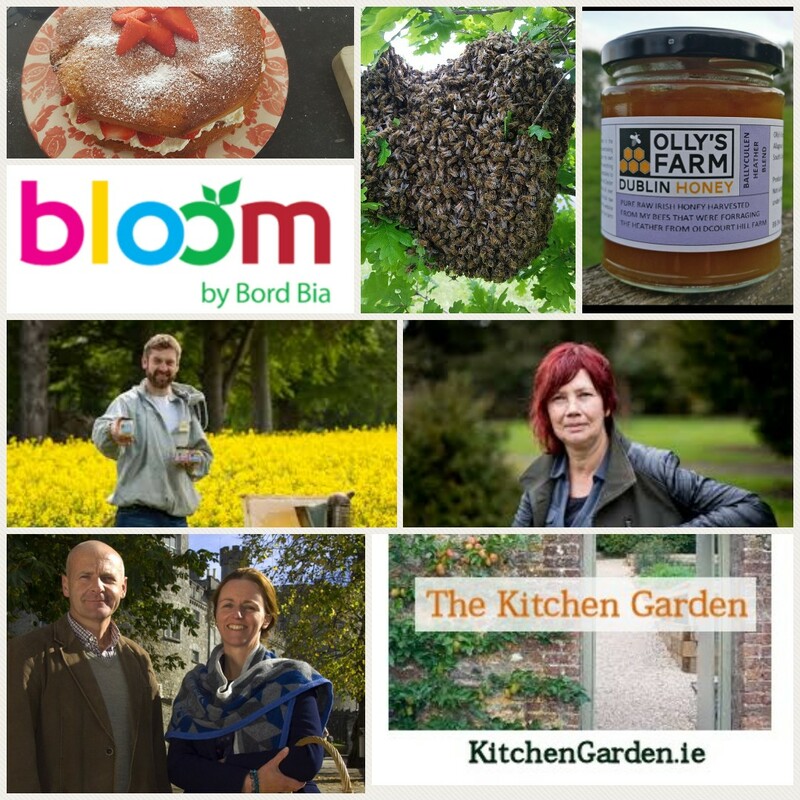 In Nature Notes, we talk about some of the Wild Blossom on display at the start of June. There are recipes, garden jobs and music from The Paper Kites.